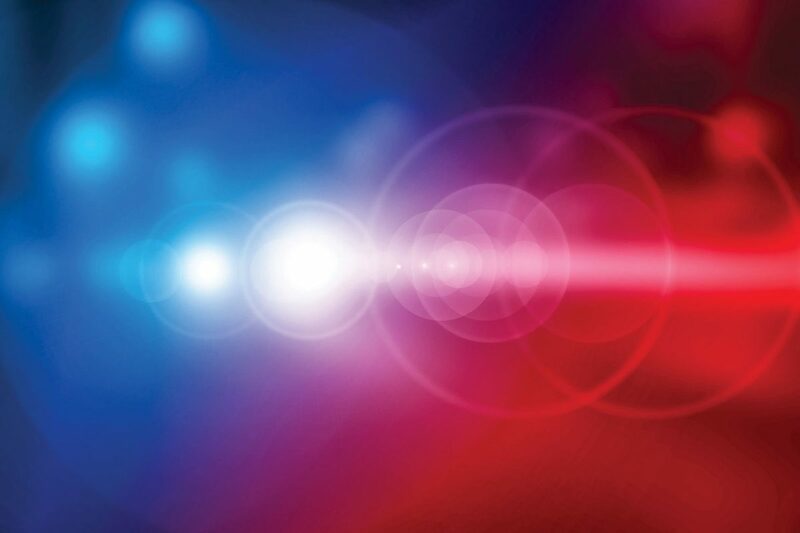 MONTE ALTO — The Texas Department of Public Safety is investigating a fatal crash involving a bicyclist that occurred Thursday evening. A Ford F-150 truck struck a bicyclist at 6:49 p.m. on Farm-to-Market Road and Mile 16 North Road as both were traveling eastbound. The 14-year-old cyclist, Jason Isis Cruz Lopez of Elsa, was transported to Knapp Medical Center where he died. The driver of the truck was not injured, according to a DPS news release.